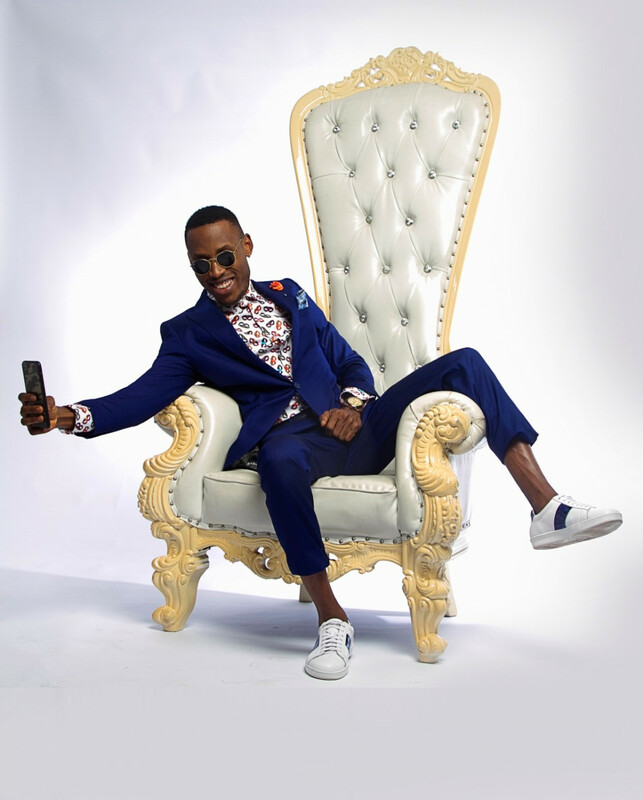 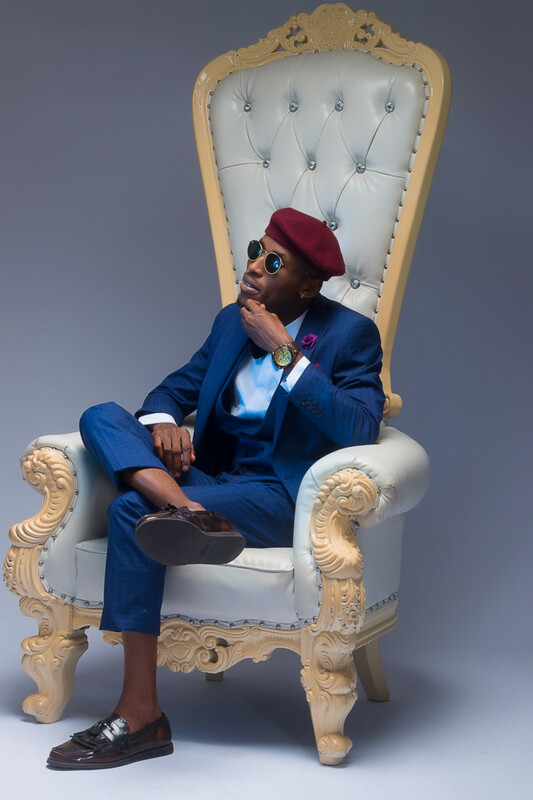 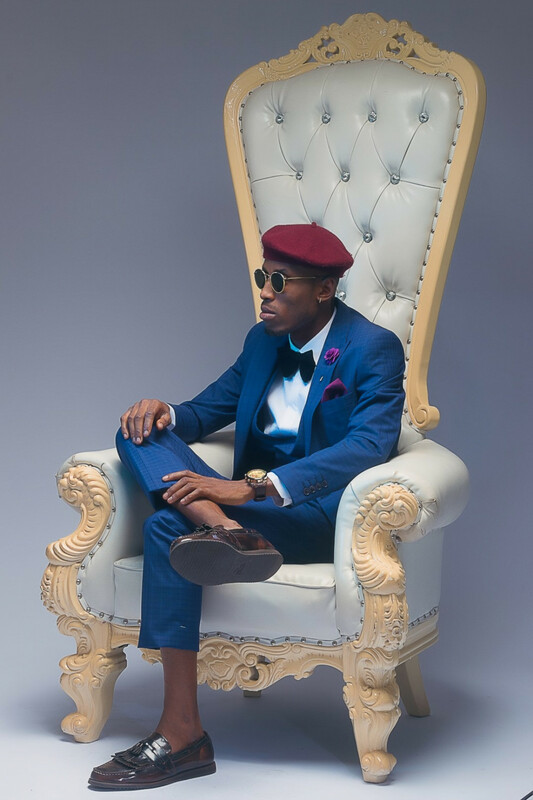 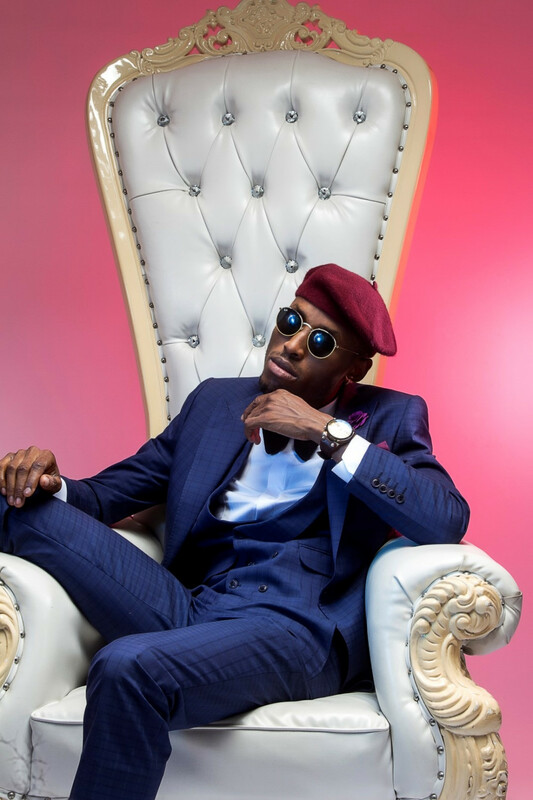 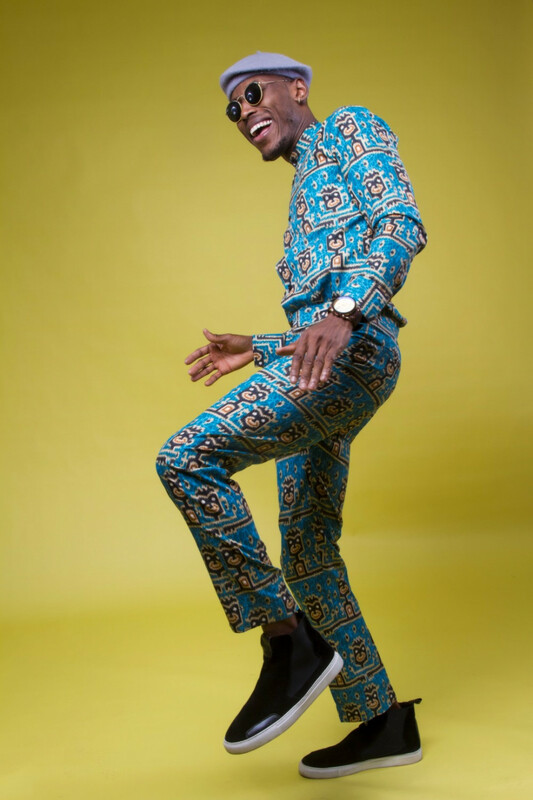 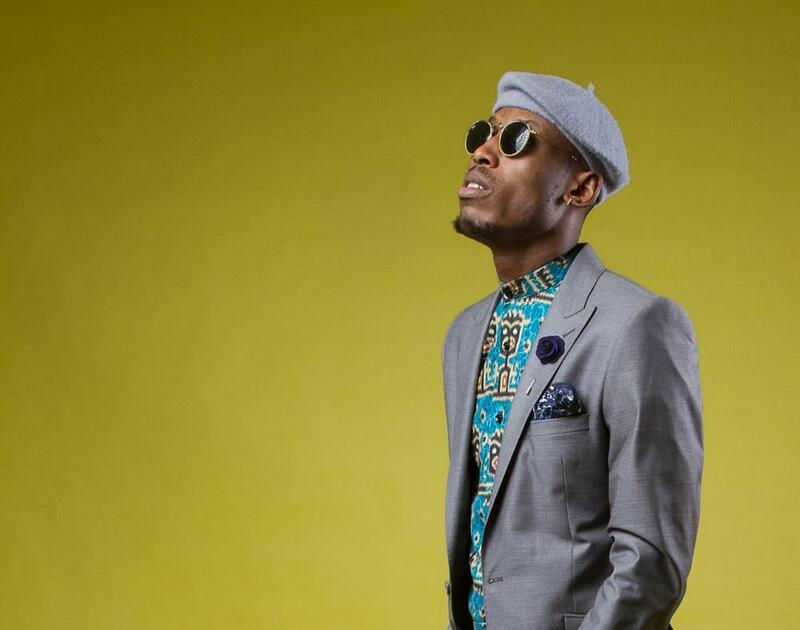 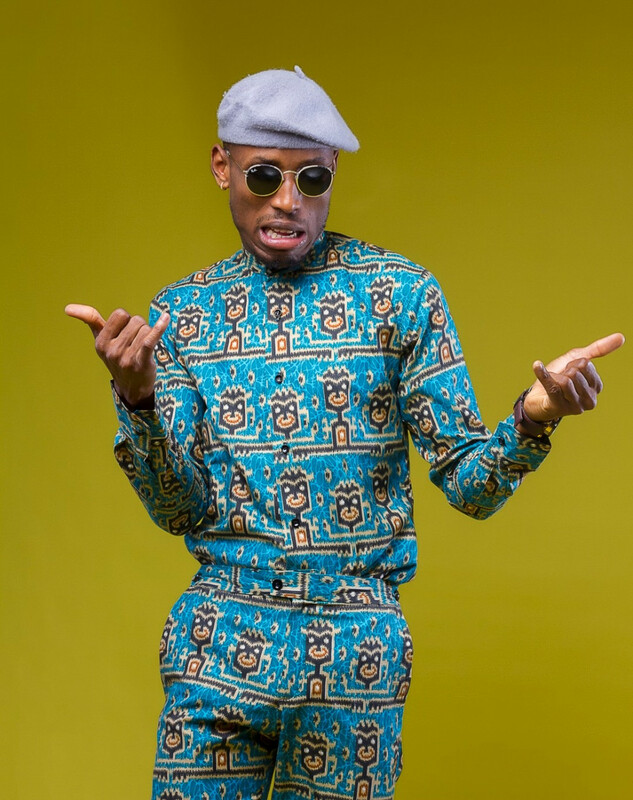 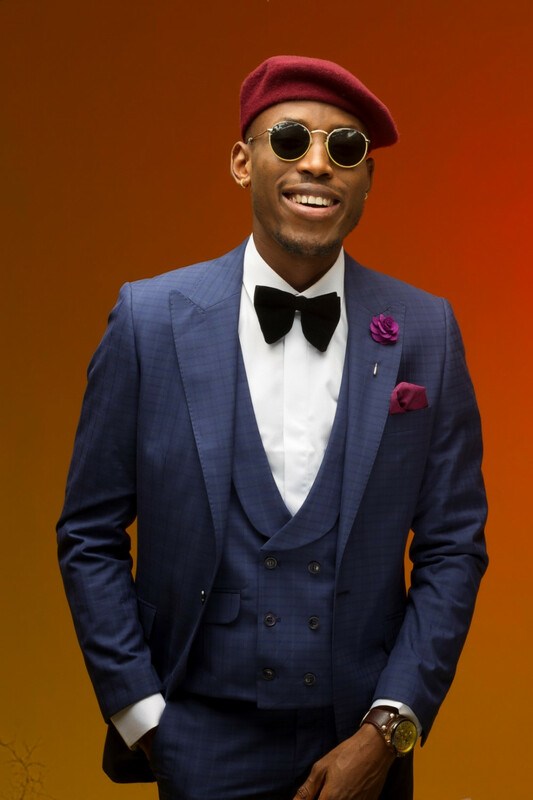 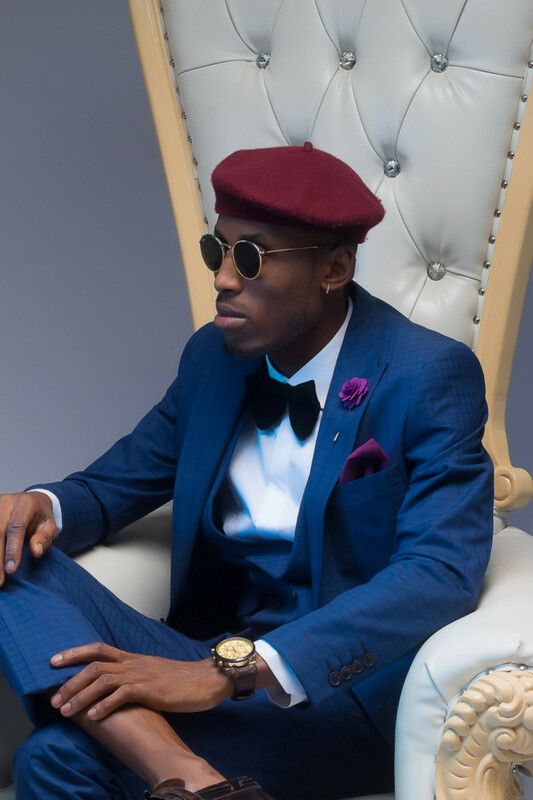 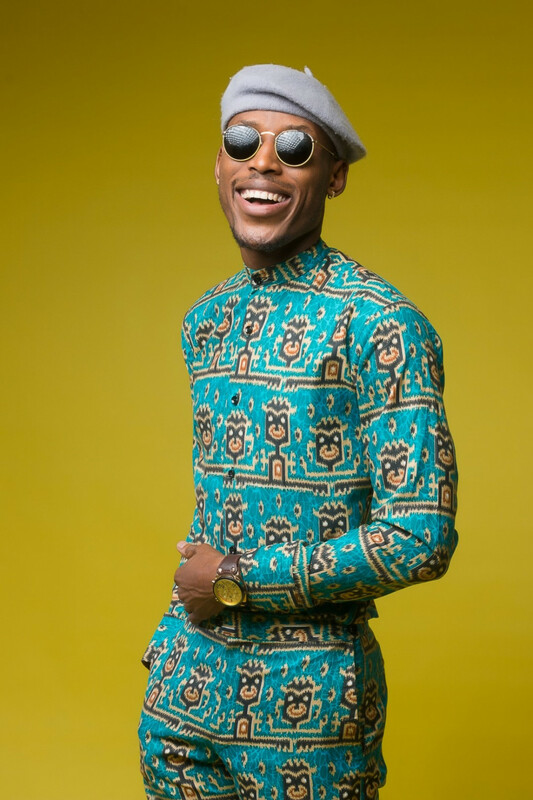 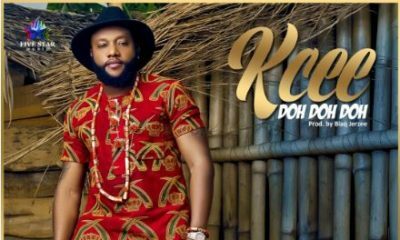 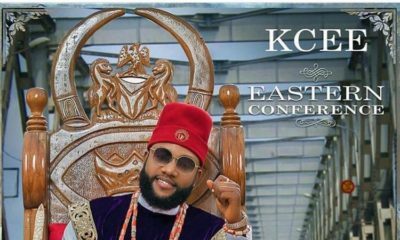 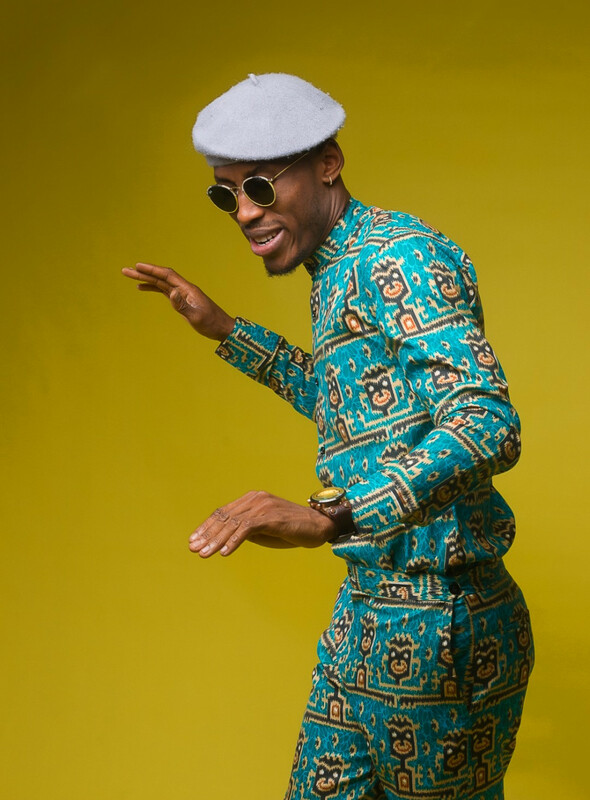 Grafton Records artiste, Mr. 2Kay has just released photos and behind the scene video from his recent photo shoot ahead of his upcoming album. 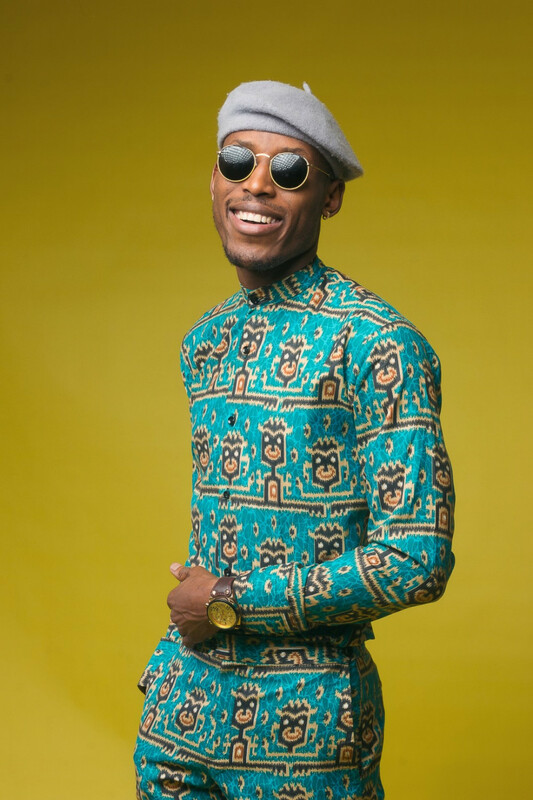 If you have followed my story in recent time, you’ll understand that I have gone through some difficult times and these images are proof that I have survived and transcended away from where I used to be. 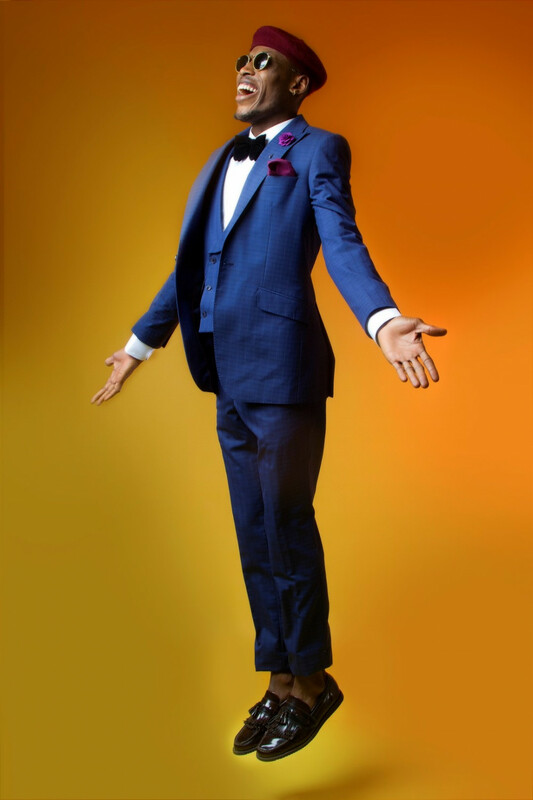 I just want my fans to know that I’m in a happy place right now and I believe these pictures relates the same. 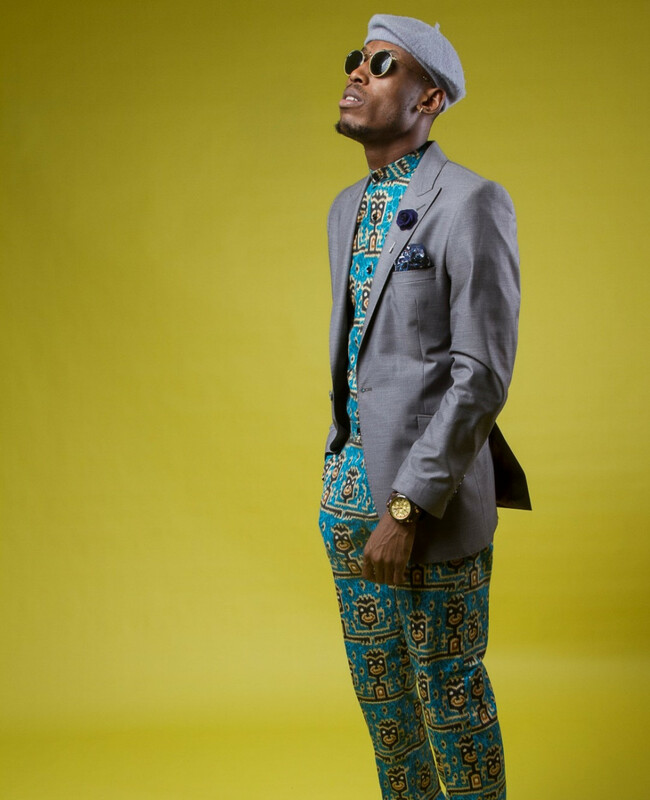 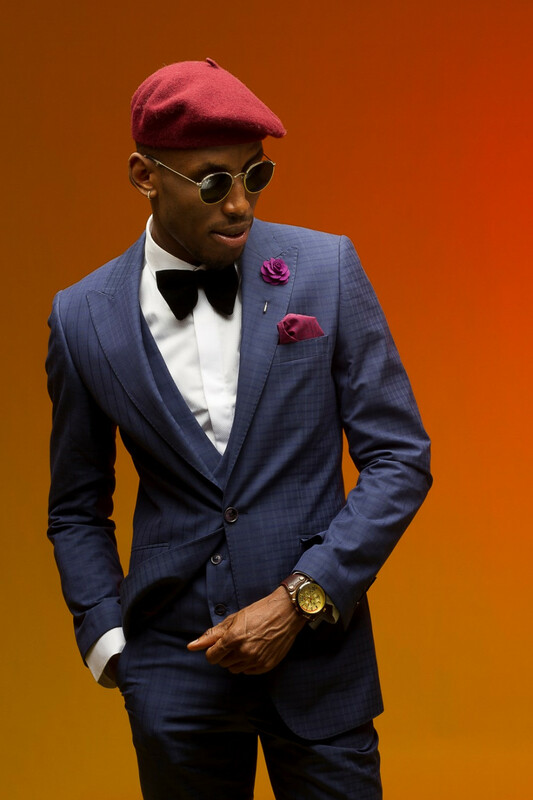 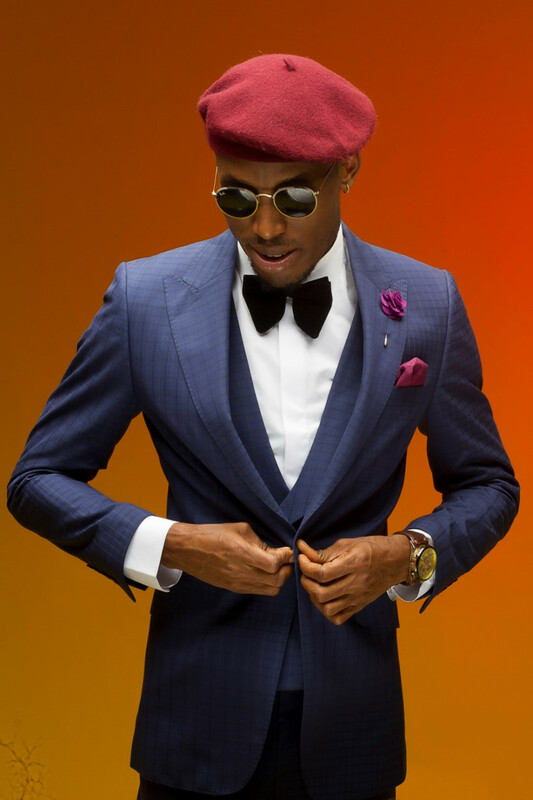 The album cover, title and track list for Mr. 2Kay’s upcoming album will be released in a few days. 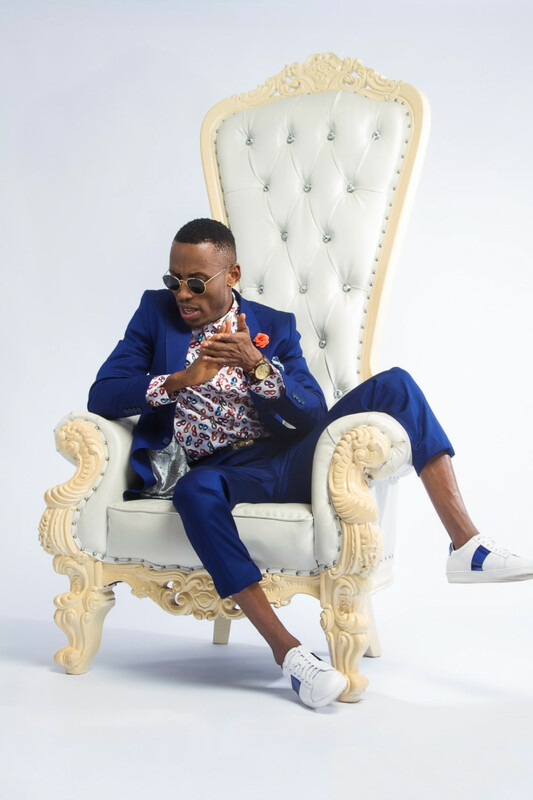 His new video “Pray For Me” is enjoying rotation on local and digital television.